Disaster recovery vendor enhances partner program following channel growth. Zerto is building on its ongoing channel momentum across Australia and New Zealand, through the refresh of its partner program. Labelled Zerto Alliance Partner (ZAP) Program, the enhancements will see the introduction of incentivised-based rewards for resellers, alongside next-generation training and certifications. Triggered by a 50 per cent year-over-year (YoY) growth in Zerto’s partner network worldwide - coupled with a 112 per cent YoY growth in partner certifications - the expanding ZAP Program is designed to deliver a unified experience for the vendor’s 1,500 reseller, cloud service provider (CSP) and system integrator partners. Locally speaking, the changes follow local growth of 300 per cent during the past twelve months, backed by key reseller relationships with Datacom, Infront Systems, VMTech and Thomas Dureya. 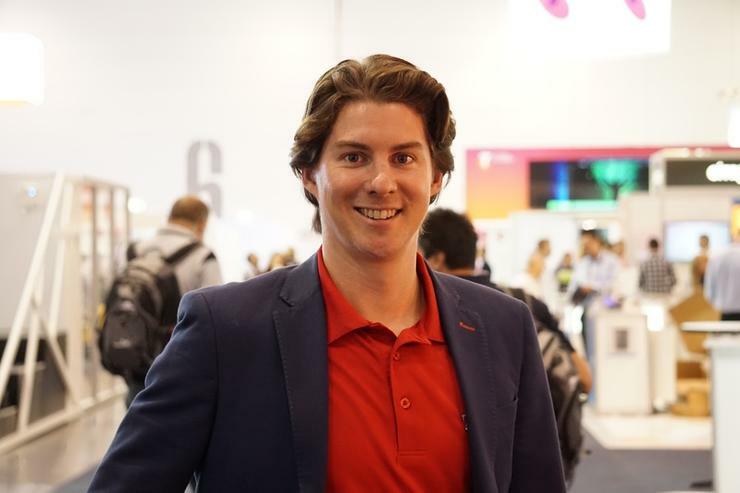 “We see our partners as a true extension of our sales team, and it’s a crucial part of our mission to ensure they have a seamless, educational and superior experience as members of the ZAP Program,” Zerto country manager of Australia and New Zealand, Matt Kates, said. Kates said the new ZAP Program also allows channel, cloud or alliance partners to access marketing, training, rewards and resources, with the vendor selling 100 per cent through its expanding channel base. Key features include the recognition of value-based business, with benefits now reaching partners in lower volume markets across both sides of the Tasman. Delving deeper, the program now provides round-the-clock access to sales, marketing and technical resources, alongside online training courses for partners. “The Zerto partner program makes it easy to access the Zerto team and resources that we need, allowing us to focus on designing and delivering the best outcomes for our customers,” Infront general manager, Graham O’Sullivan, said. In addition to its 100 per cent channel model, Zerto is also deepening its ties with the channel from a business partner perspective, with resellers providing input on the direction of the product, company and program through the vendor’s strategic Advisory Board. “Alongside our products, the partnerships we have forged with the channel, CSPs and technology providers are vital to the success and continued innovation for virtual replication and disaster recovery,” Zerto CEO, Ziv Kedem, added. Read more ​IT services spending increases, but where’s the end-user money going? In early 2017, Kedem said the new benefits of the program will also be extended to Zerto’s Technology Alliance Partners.